The Y.A. 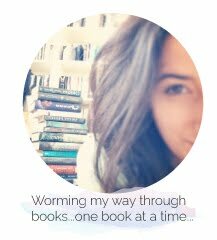 Bookworm Blogger: BookTube-A-Thon! Update: Day #2 I'm A Wizard?! What have you all been reading lately? I'd love for you to let me know in the comments below! Keep Reading!